There are newspapers and there are news magazines. Both features news stories and content, however, what makes the difference is the distinction in the way news is presented in both. 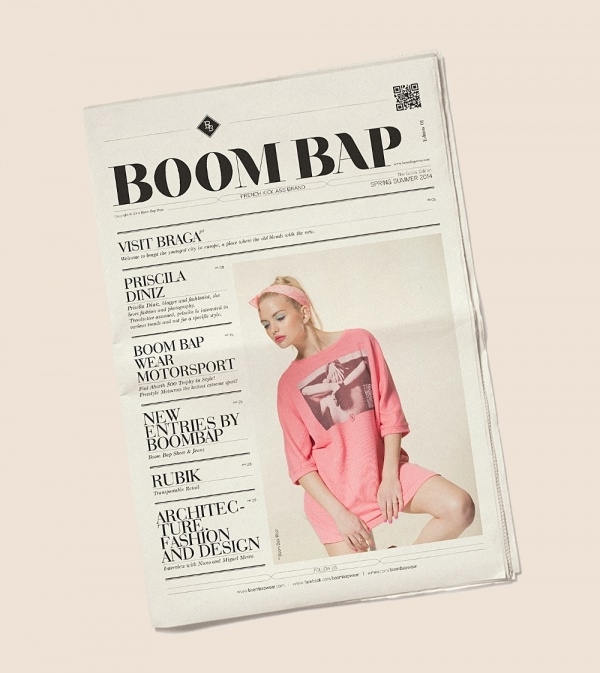 Newspapers follow a strictly conventional format, whereas news magazines have the opportunity to be more flamboyant and designer-oriented. 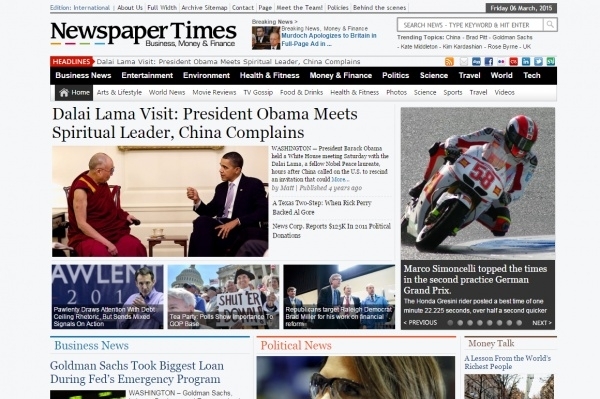 There is a large and growing variety of news magazines worldwide. In such a fiercely competitive space, it takes a special effort for a news magazine to stand out from the pack. 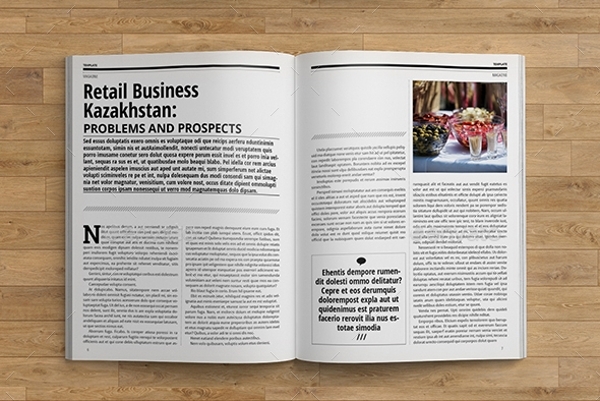 We give you some readymade well-designed options to consider for your news magazine. 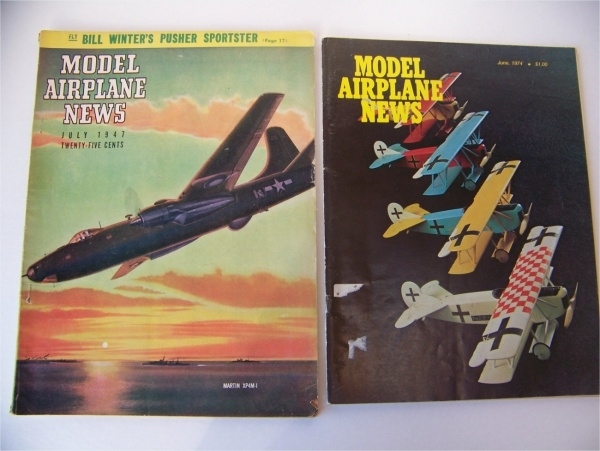 You may also check Sports Magazines. This versatile and well-crafted news magazine theme uses a box layout to present its contents. The box layout is lined with customizable features so users can easily change the background to image, slider or video by flexible theme options. . If you’re working towards launching a news magazine centering on science and medicine, you could make use of this magazine template to populate the contents in. You may also see PSD Photrealistic. 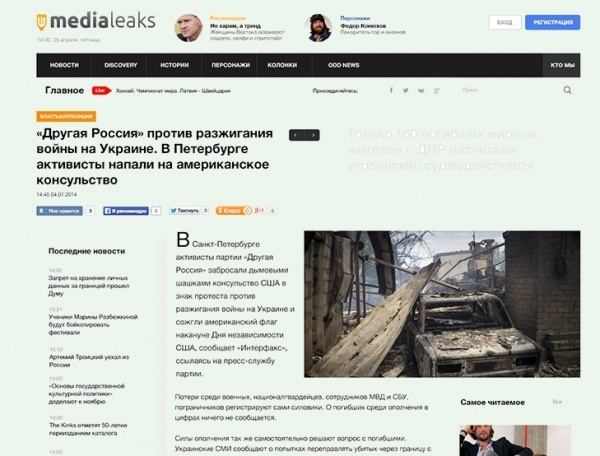 This news magazine theme template is perfect if you’re deciding to go live on the Internet with a news magazine. It looks well-made and is wired with a great set of fully editable elements and options. Take advantage of 24 fully-customizable pages to produce a versatile magazine. Be it a lifestyle, sports, creative or corporate, this magazine theme is well-equipped to play host all kinds of news magazine ideas. 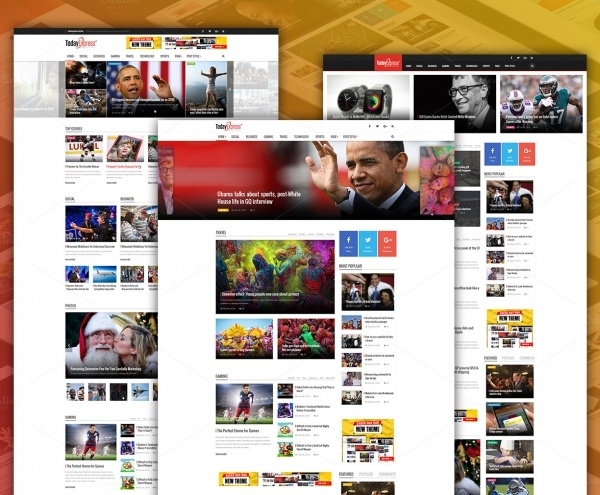 This online news magazine theme is wired with features such as 16 fully layered and fully-editable high-quality pages, lined with pixel effects, retina ready images, a free font based icons and much more. 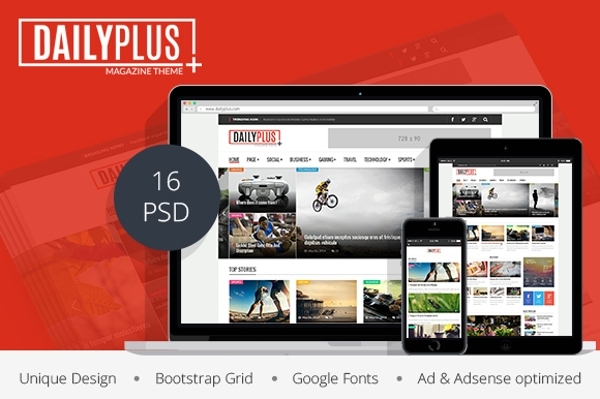 The theme is supported by Bootstrap 1170 px Grid and boasts a modern design and layout. 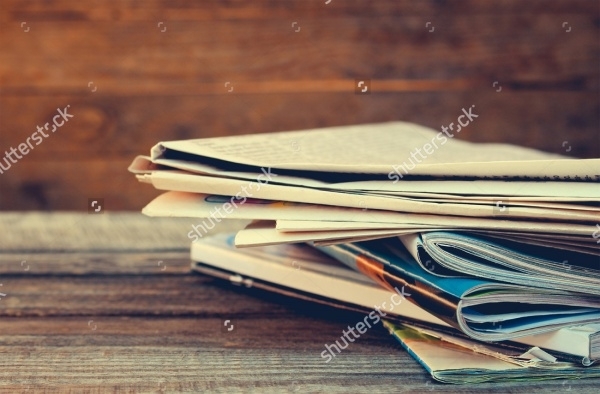 If you’re looking for apt photo shot to replicate using your news magazine, well then, check out this image vector. Personalize it according to your requirement and this could well be used for advertising purposes. 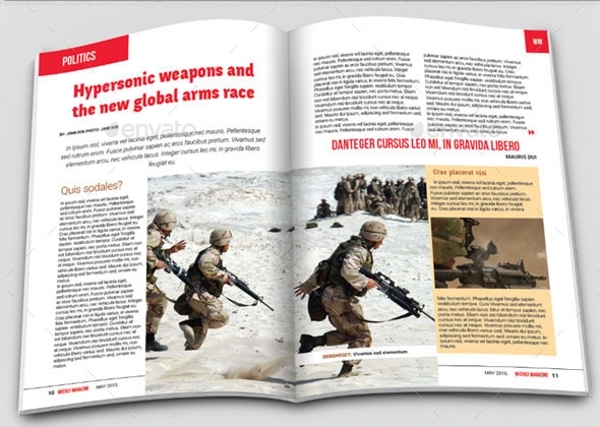 If you’re planning on designing a news magazine mockup for a publication that hits upon multiple topics in its content, choose this modern, professional and luxuriously-designed magazine sample. It is easy to edit. 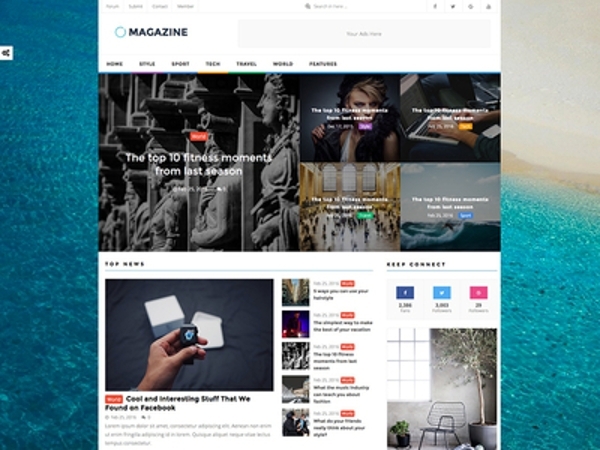 This well-lined magazine theme is a perfect option for any user who wants to launch an online magazine venture. 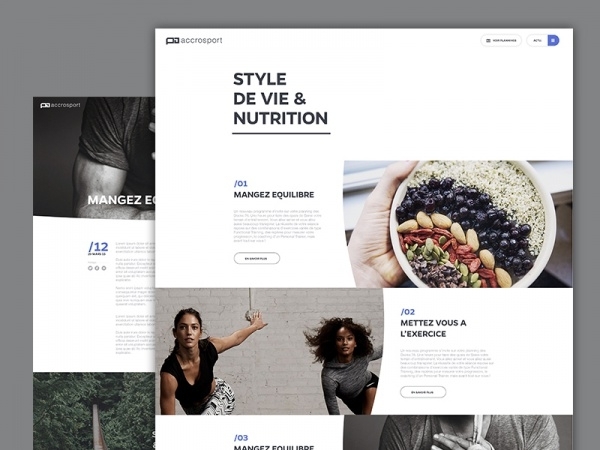 This theme is wired with credible and customizable features which will support in setting up an online magazine which is at par with market standards. If a business news magazine is what you have in the works, we’d totally recommend you to give this magazine template a shot. 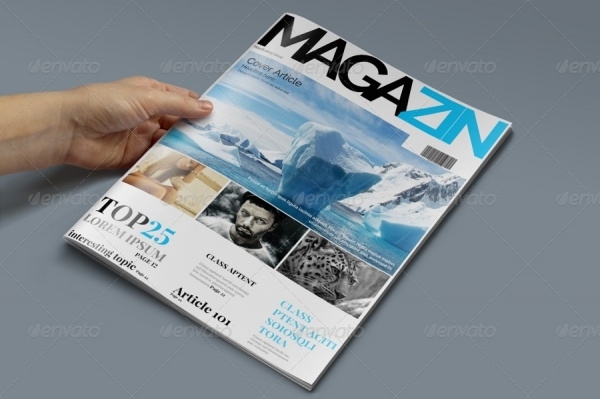 The magazine format is designed and developed in A4 size and the text paragraph styles are pre-defined. If content is a king of your news magazine – as it should it be – choose this well-crafted online magazine theme. It is packed with just the right kind of editable features to give your online magazine and its content the desired exposure and readership. If a business news magazine is what you need to design and develop, we suggest you download this wholesome corporate magazine template. 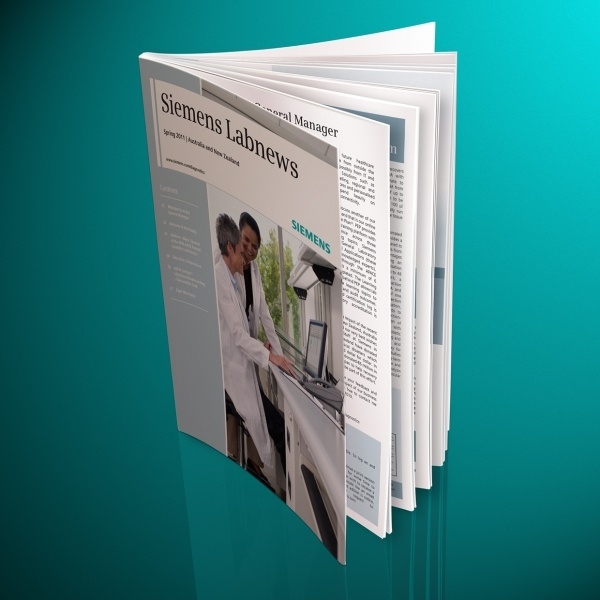 It has 20 fully layered and customizable pages wherein you can insert text and graphics of your choosing. This is yet under fully-responsive and intuitive news magazine theme which has the goods to go well for your news magazine. 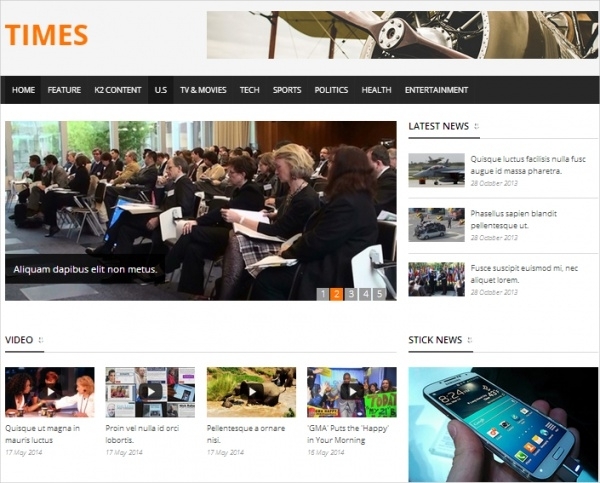 The theme is built using CSS3, HTML5, Bootstrap 3. More importantly, the theme is well-polished in looks and is super easy to customize. 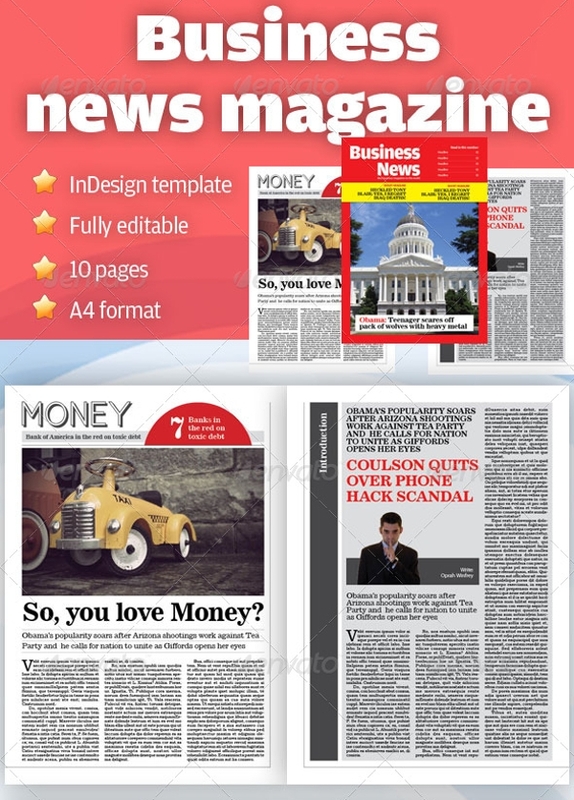 This A4-size news magazine template boasts of 24 top quality pages which are easily customizable and editable, and they are print-ready. The template includes master pages, free fonts and a HELP file for assistance. Be it for bloggers, travelers, writers, photographers, illustrators, food or sport lovers even fashion shoppers, you can totally count on this news magazine theme template to deliver the hottest news and events, updates and stories in a stylish and eye-pleasing manner. If you’d like to develop a magazine by taking cues from vintage styles and bygone era, download this 1944 magazine edition template. For a news magazine to strike a chord with its readers, it needs to have the looks and the substance in its content. Be a professional designer or not, our readymade news magazine templates and themes will assist to design easily and put a news magazine in a swift manner!